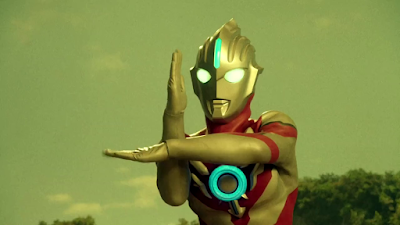 Last time on Ultraman Orb: The Origin Saga, we witnessed the Orb Calibur chose it's worthy wielder, Gai Kurenai. Still struggling on how to become a full fledged Ultra warrior, he tries his luck on facing one of Ultraman Jack's nemesis, Bemstar! "That's not how you do things!"